The Congress Center Villach (CCV) is one of the most innovative and attractive event locations in Austria. 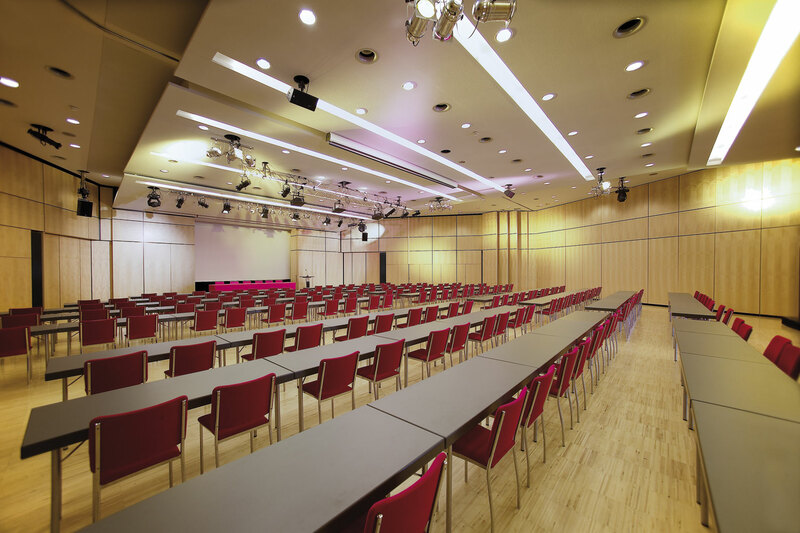 Villach is best equipped for national and international congresses and conferences, product presentations as well as cultural and social events with up to 2,000 guests. Thus, the sound technology of the premises needs to fulfill all requirements, from rock concerts to conferences. Back in 2012, the choice was already made in favor of a system by Kling & Freitag. The installed SEQUENZA 10 thrills not only the operating company, but also the visitors, and hence, the choice fell again on the top German manufacturer. The “Gottfried von Einem“ hall which has a seating capacity of 530 will be equipped with a SEQUENZA 5 system which is characterized by easy handling and refined appearance. The effective length for a line array can be achieved with only a few elements. A technical highlight here is the use of the modified and patented Waveguide from the SEQUENZA 10 system, which utilizes the 100° x 15° variant for increased vertical coverage. 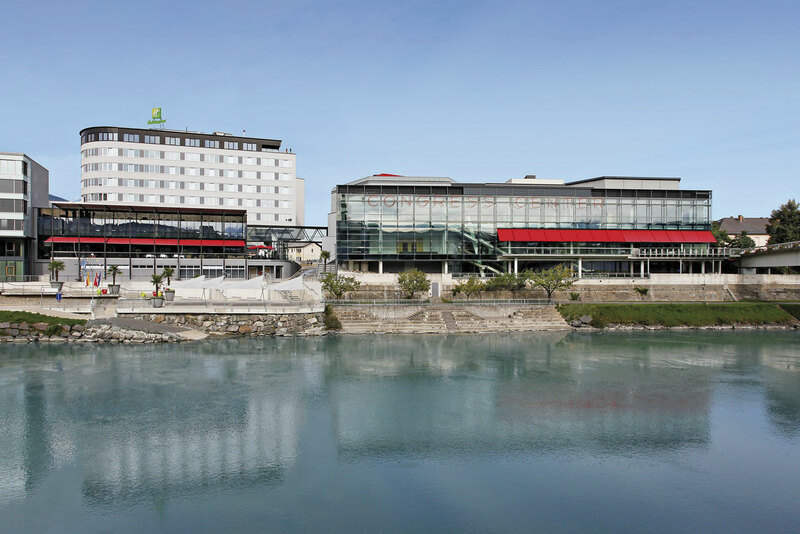 The system at the Congress Center Villach is supplied via DANTE and a Lab.gruppen LM44 controller acts as a DANTE-AES transformer and as a preset selector for the various hall positions. The AES/EBU-compatible Kling & Freitag system controllers CD44 and Lab.gruppen FP10000 Q amplifiers round off the system. The ability to extend the „Gottfried von Einem“ hall to include theadjacent room, “Galerie Draublick,” was taken into consideration when designing the audio system. The latter room is equipped with three Kling & Freitag PASSIO loudspeakers. Due to the matrix circuitry, they can be controlled as an additional zone or as an extension of the hall. Due to their small size, the PASSIO are ideally integrated into the subtle ambience of the gallery, providing full-bodied and natural sound. At the CCV, a solution was also found for smaller events: the “Gottfried von Einem“ hall can be divided into two halves, whereby sound is then provided to the rear half by two GRAVIS 8 W – also from Kling & Freitag. The compact full-range system is equipped with an 8” woofer chassis, a 1” high frequency driver on a rotatable 85° x 55° horn and a passive crossover.